RCMP have turned to facial reconstruction experts to help identify a man found dead in the woods outside Halifax two years ago. 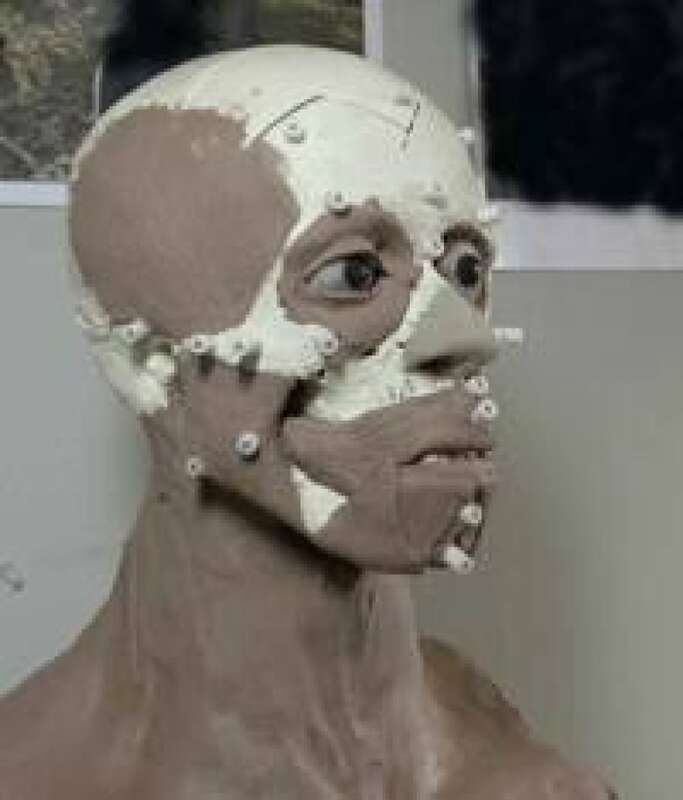 RCMP haveturned tofacial reconstruction experts to help identify a man found dead in the woods outside Halifax two years ago. The body was found near Halifax International Airport on Oct. 9,2004. Investigators have ruled out foul play. But because the body was badly decomposed, they have been unable toidentify the man. Working with forensic anthropologist Dr. Tanya Peckmann, Sgt. Michel Fournier, a forensic art specialist with the RCMP,spent 120 hours reconstructing the man's face. "It's almost impossible to capture all the facial details of when the person was alive, but there is a fair resemblance to what that person would look like," Fournier said. Fournier started off by making a replica of the skull, thenreconstructed musclesand skin using clay. Photos of the reconstruction were scanned and modified on a computer, adding depictions of hair and items recovered from the scene. 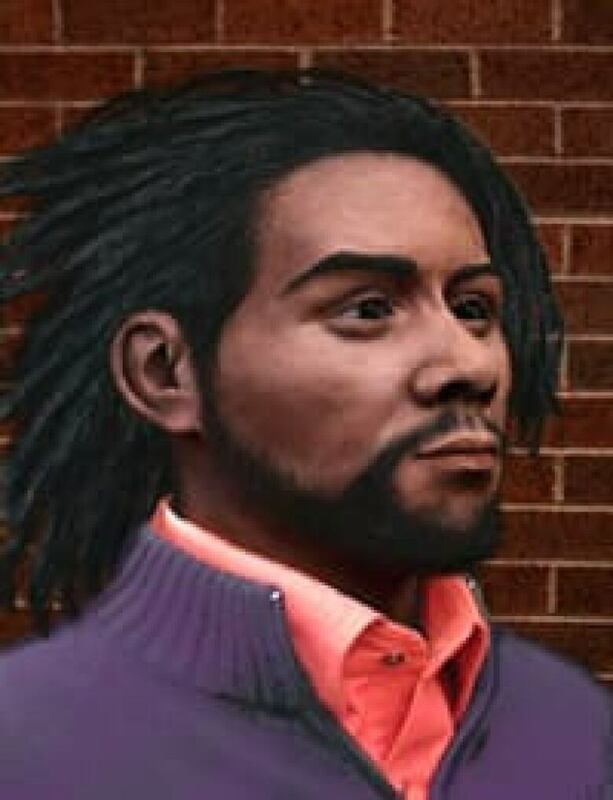 The man had dreadlock hair and a goatee, andwas foundwearing a multicoloured dress shirt, Emilio grey sweater, Lee blue jeans and new Timberland hiking boots. A pair of Dolce & Gabbana glasses and a Dorcy flashlight were near the body, along with a McKinley backpack containing neatly packed clothing. "When I put back the glasses at the end of the facial reconstruction they fit exactly," said Fournier. "They confirmed theglasses were his glasses." Peckmann, a forensic anthropologist for the province,examinedthe skeletal remains and concluded the man was in hisearly 20s, five foot 11 and 160 pounds. The investigators believe theman isan African-Canadian or of mixed race. "The individual may outwardly look like he's of black African ancestry, but he may actually be of mixed ancestry, so this becomes really important in the identification of this individual," said Peckmann. She also discovered somethingunusual about the man's left leg. Peckmann says the manbrokehis tibiabefore he died and either didn't get medical care or tooka cast off before it healed. Anyone with information is asked to call RCMP or Crime Stoppers. Of the dozen facial reconstructions Fournier has done, he says about half led to an identification.